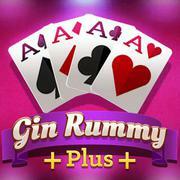 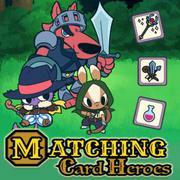 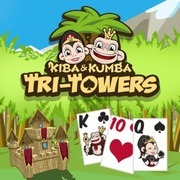 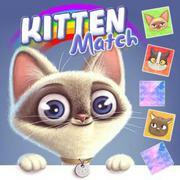 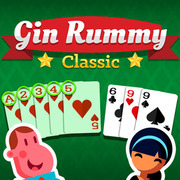 Matching Card Heroes Train your memory and find identical pairs to battle various enemies in this thrilling card game! 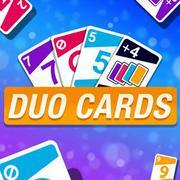 Duo Cards Get rid of all your cards before your AI opponents in this popular game classic! 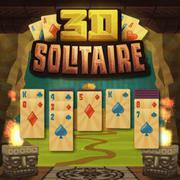 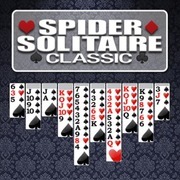 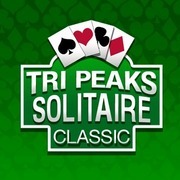 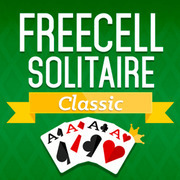 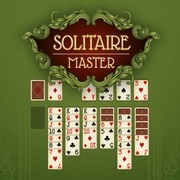 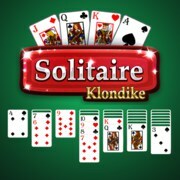 FreeCell Solitaire Classic Move all 52 cards to the four foundation spots to win in this challenging Solitaire version! 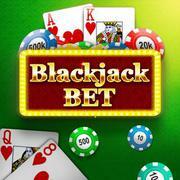 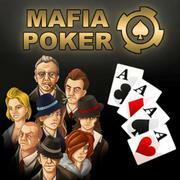 Mafia Poker Play classic Texas Hold 'em Poker with the Mafia and try to win all chips!